Fancy a little more information? 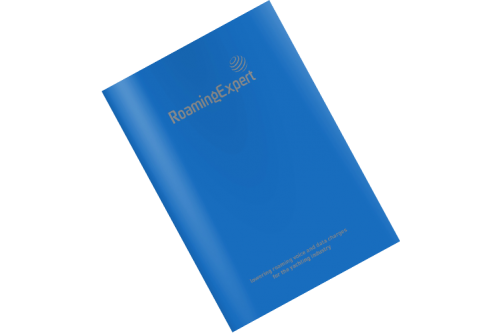 At RoamingExpert we specialise in reducing roaming charges for both voice and data. Our tariffs are built specifically for the yachting industry and provide the best mobile roaming solutions for sailing. For further details about RoamingExpert, and our current tariffs, please download our company literature. View our tariff guide Download.